I have one copy of this lovely book to giveaway to one lucky reader. 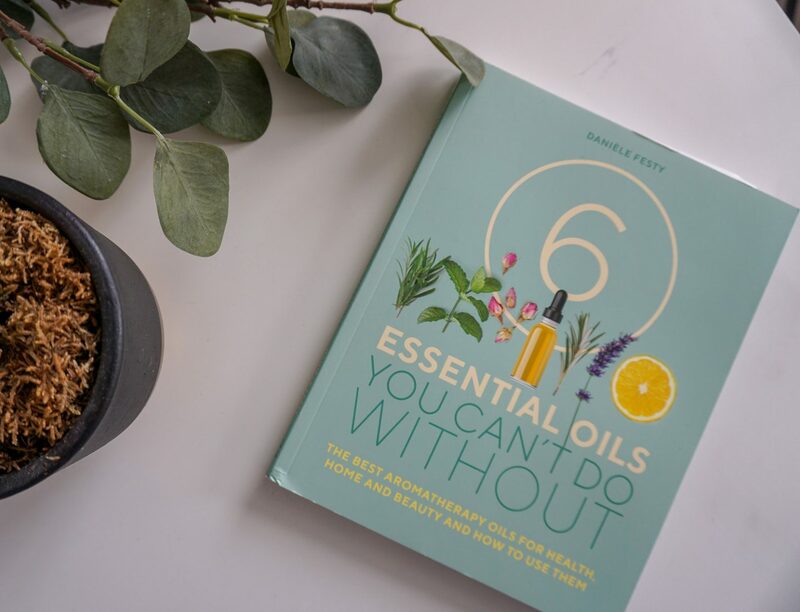 Essential Oils You Can’t Do Without by Daniele Festy is a lovely book and one that will prove incredibly handy when you want to use more essential oils in your life. Published by Eddison Books it retails for £12.99. 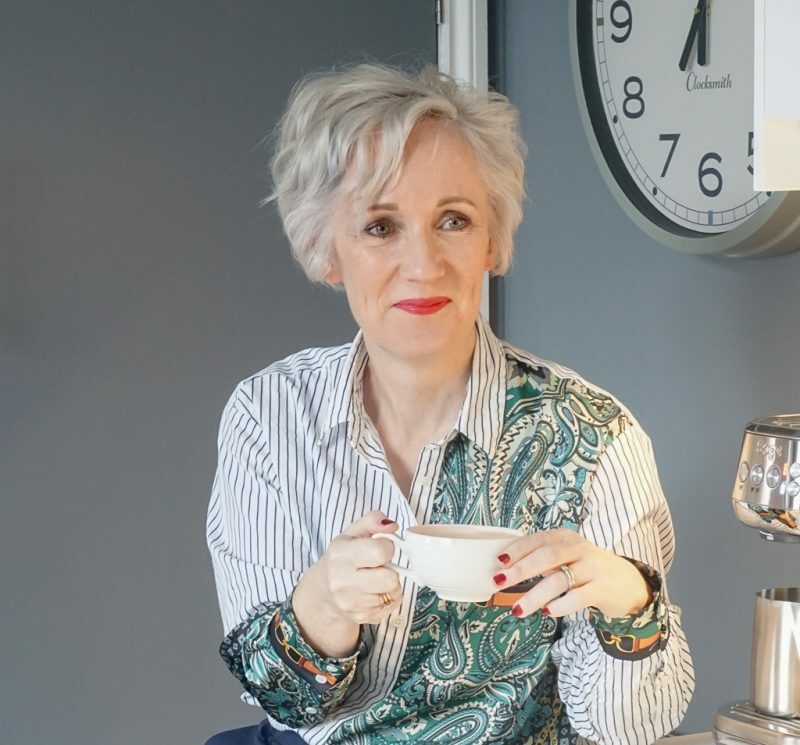 I’ve become really interested in essential oils in the last few years and the particular ways that can be used to aid the body and mind. This book details the best aromatherapy oils for health, home and beauty AND how to use them. Perfect. Essential oils possess hard-working properties that provide effective natural solutions to help with beauty care, housework gardening and our health. And the best bit is, all you need is just 6 key oils to cover all of your needs. The book covers these 6 oils – tea tree, lemon, lavender, peppermint, rosemary cineole and damask, rose – and reveals their multi-purpose powers. There are 300 amazing ways to use these essential oils every day, including effective remedies to alleviate common conditions from anxiety to insomnia to high blood pressure and arthritis. And of course don’t forget the pampering treatments including massages, baths, lotions and face masks. All you need to do to enter is follow the instructions in the rafflecopter gadget below. Full T&Cs in the rafflecopter above.